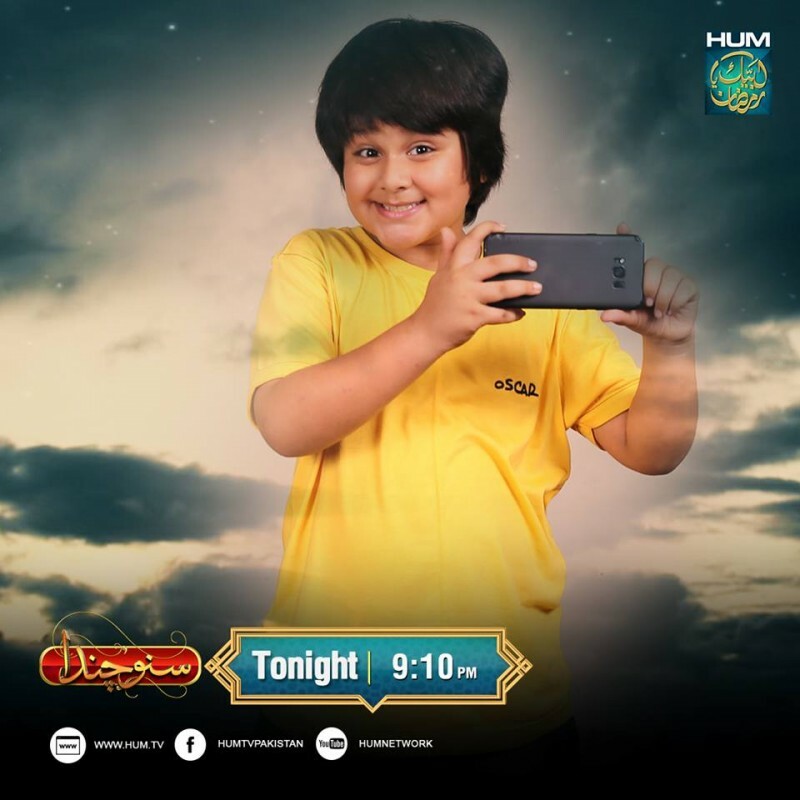 Suno Chanda is a newly released comedy-drama is on air on Hum TV every Monday to Sunday at 9:10 PM. 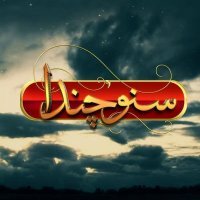 The drama Suno Chanda is starring Farhan Saeed, Farah Shah, Agha Ali, Iqra Aziz, Samina Ahmed and more in leading role. 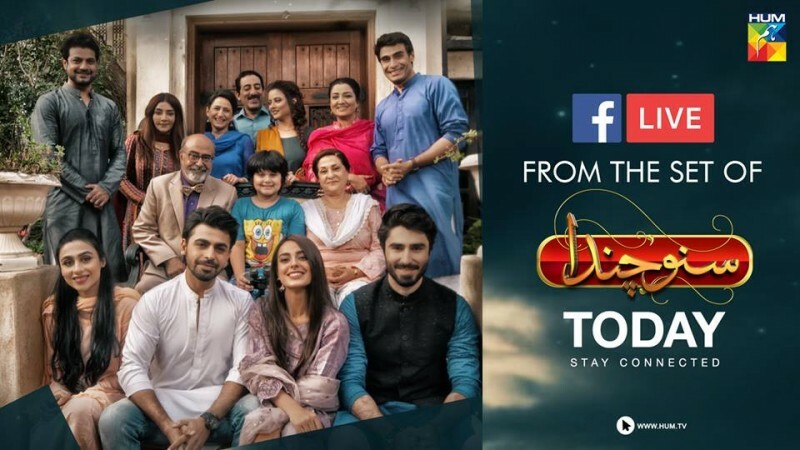 Suno Chanda is a comedy and family drama. 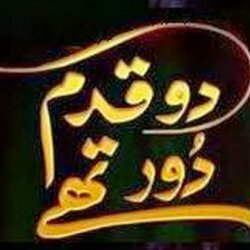 This is a special drama series for Ramzan 2018. Love this serial .watch every episode at least twice will miss it when finished.